"To View More Calendar Dates Click Here"
Morning Prayer is held each Day, except Friday. 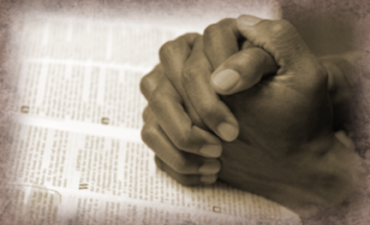 Intercessory Prayer is held each Wednesday. 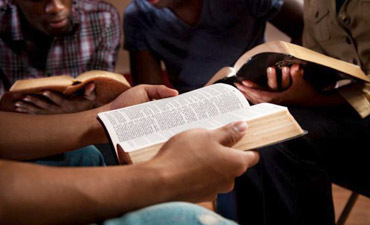 Pastoral Teaching, is a bible study for the entire membership. 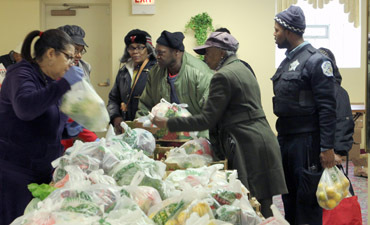 FAITH TEMPLE CHURCH OF GOD IN CHRIST to give away free food.